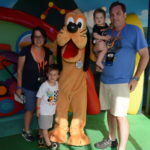 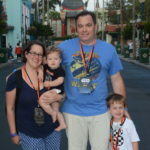 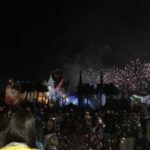 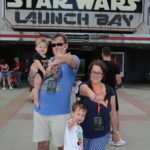 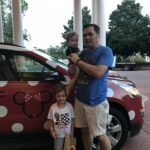 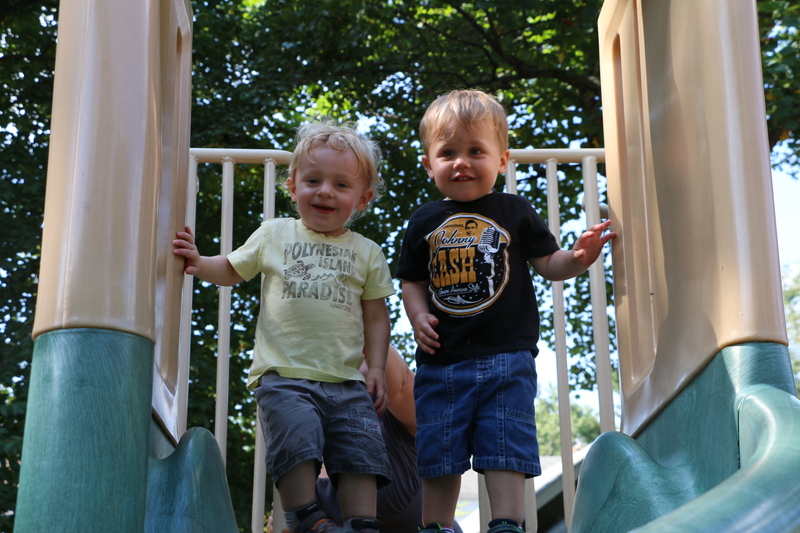 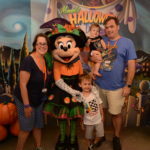 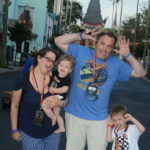 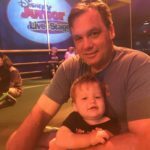 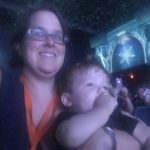 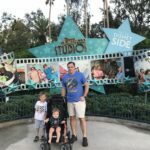 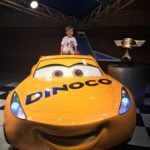 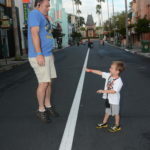 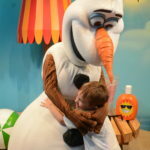 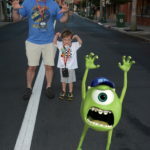 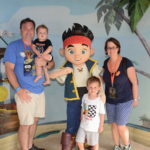 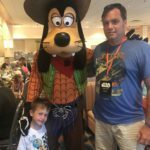 While we recounted a number of adventures in Hollywood Studios with Colin’s birthday adventures, we had many more highlights to share! 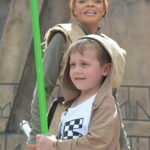 Thanks to the Star Wars VIP Tour, we got to march behind the First Order. 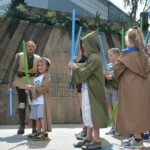 And if look carefully at the 1:48 mark, Colin’s idenification is checked by a Stormtrooper!